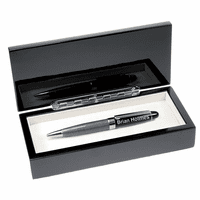 FEATURES/SPECS This personalized golf theme business gift set has everything any executive needs for a day on the links or a day of business. 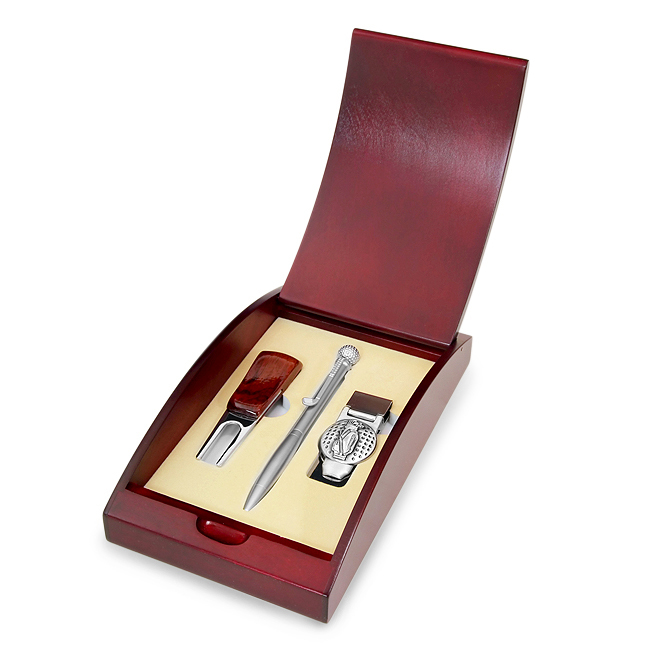 This unique gift set includes a golf-themed pen, a rosewood divot tool, and a golf-themed money clip, all nestled in a foam inset. 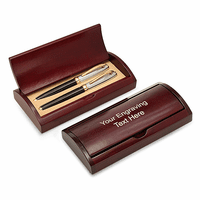 It comes in a beautiful arch rosewood gift box which you can have laser engraved at no extra charge. 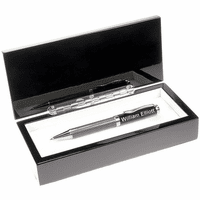 This set comes packaged in a gift box and ships out the day after you order it. 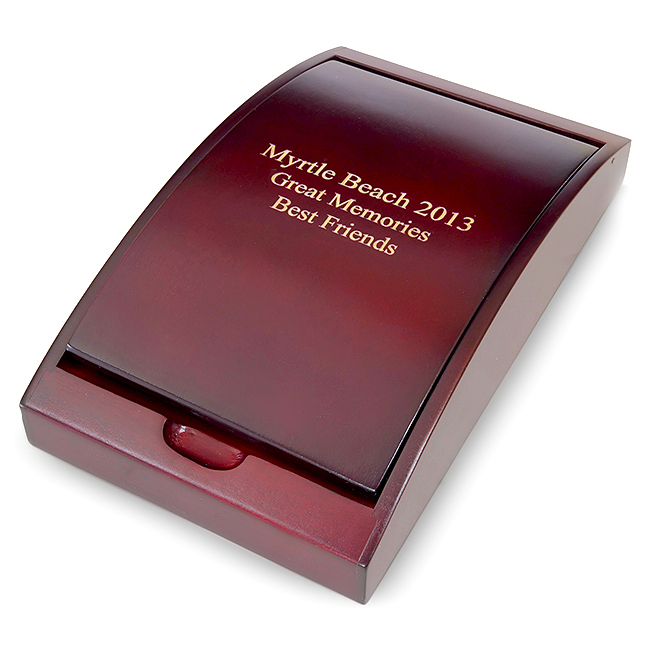 Dimensions: 8 1/8" x 4 3/4" x 1 3/4"